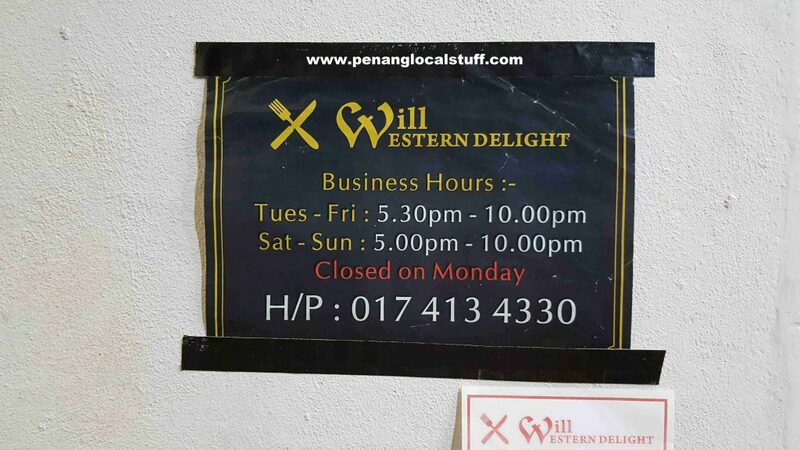 Will Western Delight is a restaurant serving “local Western food”. 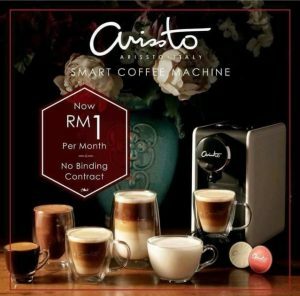 It is located on the ground floor of the Centrio Avenue low-medium-cost (LMC) apartment (Address: Centrio Avenue, Jalan Permai, 11700 Gelugor, Penang. Tel: 017-4134330). The restaurant is opened in the evening: 5.30PM-10PM (Tuesday – Friday), 5PM-10PM (Saturday & Sunday). 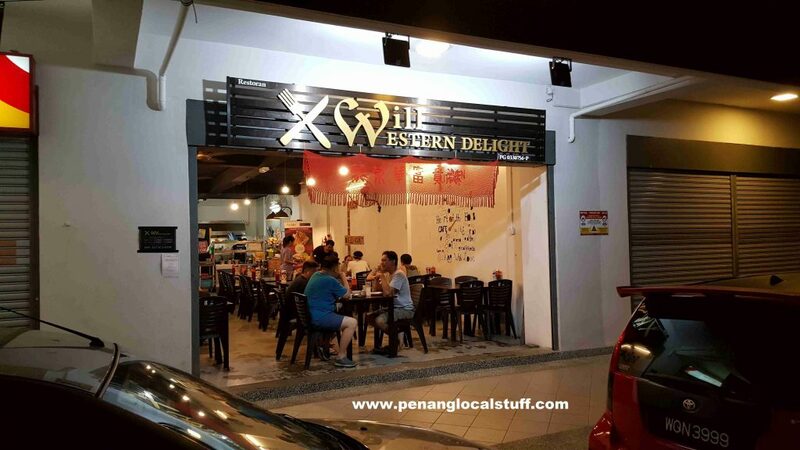 Will Western Delight has been operating for quite some time, and was previously located at Hing Long Cafe beside Gembira Parade. 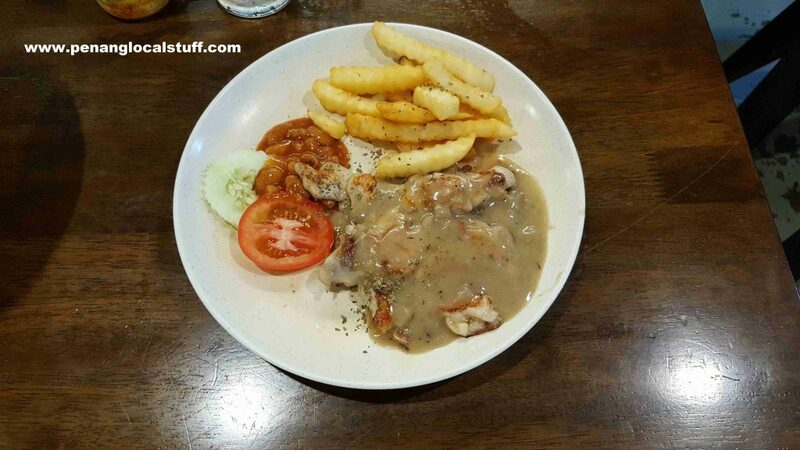 Some of the local Western dishes served at the restaurant include chicken chop, chicken cordon bleu, chicken maryland, fish & chips, steak, grilled salmon, mushroom soup, and many other dishes. 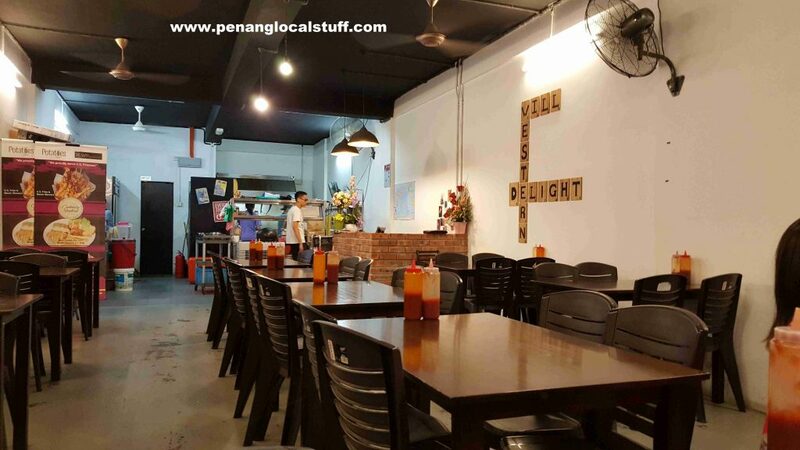 The food is quite good, and the place is normally crowded in the evening.